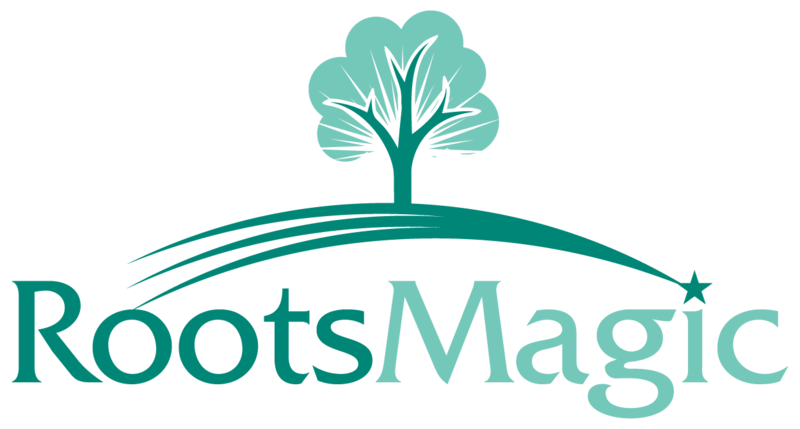 Net Nanny is known to interfere with the internet communication between RootsMagic and FamilySearch. You may receive the error message "Unable to connect to the internet. Please check your internet connection and firewall." when trying to access FamilySearch through RootsMagic. Please follow the steps below to prevent Net Nanny from causing the internet connection to be closed. 8. You should see "rootsmagic.exe" listed in the Application Exceptions list. Click OK again.